Ranked amongst one of the best cities to live in the world, Abu Dhabi makes for an interesting tourist destination to visit. Although the capital of UAE, the city has a relaxed pace and offers a perfect getaway from the hustle- bustle of the neighboring Dubai. Abu Dhabi attractions has a perfect mix of culture, history, urbanism, and developed infrastructure. Whether it is the Abu Dhabi desert safari or the adventure excursions, the famous corniche or the impeccable architecture; explore the best things to do in Abu Dhabi with our exclusive list. 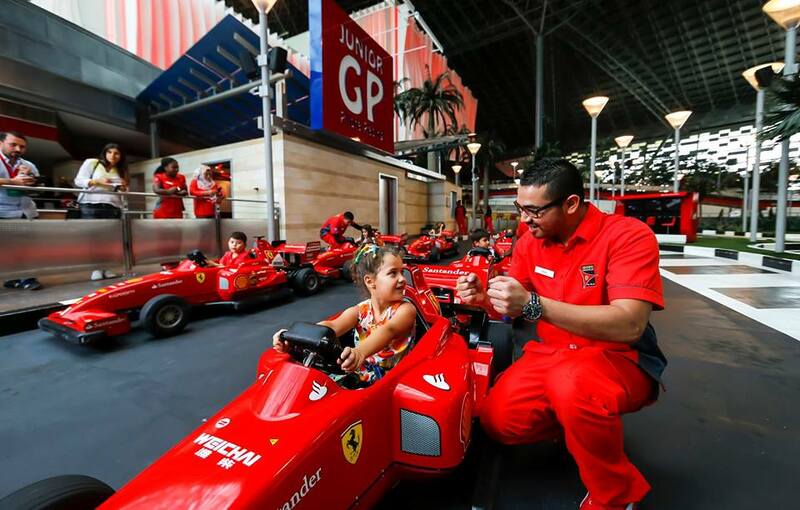 Ferrari world at Abu Dhabi is one of its kind Ferrari branded theme park in the world. It is also the largest indoor theme park across the globe till date. It houses one of the best known slides and rides in the world including the world’s fastest roller coaster – Formula Rossa. With an area of 86000 sq. meters, the place has everything from the fastest slides and rides to the advanced simulators and plentiful entertainment options to enjoy with people across all age groups. It has 3D animations, unbelievable acrobatics and optical illusions, to name a few. It houses the Ferrari’s largest merchandise store in the world. It boasts of the world’s fastest roller coaster accelerating to an unthinkable speed of 240km/hour in a mere 4.9 seconds. It has the world’s biggest Ferrari logo ever created by the brand. It features all the Ferrari car models starting from the year 1947 till date. 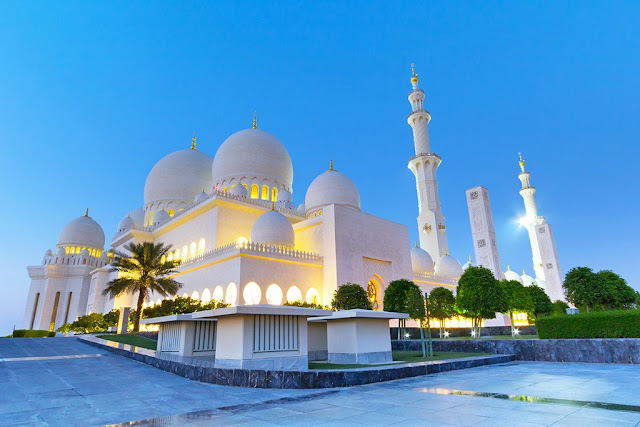 One of the best known tourist attractions Abu Dhabi, the Sheikh Zayed Grand Mosque is a massive architectural prodigy illustrating the Arabic culture in the most splendid way. It boasts of beautiful glass work, spectacular carvings, and mosaic tiling. Opened in 2007, it took almost 20 years for the colossal building to construct. The sacred mosque can comfortably accommodate 41000 worshippers at a time. Unlike many places around UAE, the management allow tourists, including the non-Muslims in all areas of the mosque. 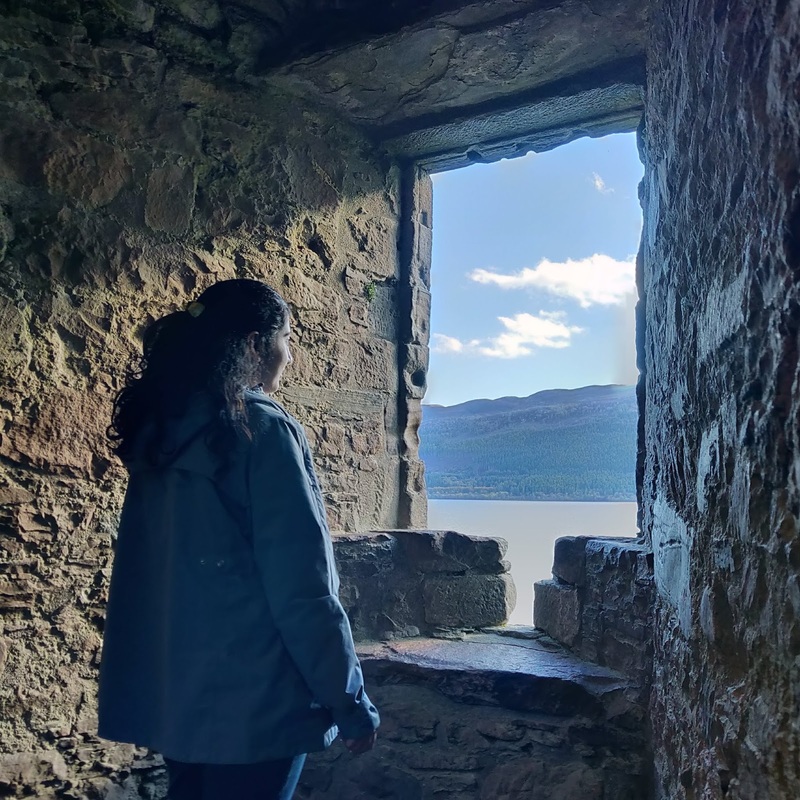 Guided tours are also available. The architecture boasts of the world’s largest loom carpet in one of its prayer hall. It is handcrafted by 1300 artisans and designed by Iranian artist Ali Khaliqi. Non- Muslims are also allowed inside including a visit to the big library for better understanding of the Islamic religion. It has the world’s largest chandelier made in Germany with thousands of Swarovski crystals specially brought from Austria along with special glasswork from Italy. 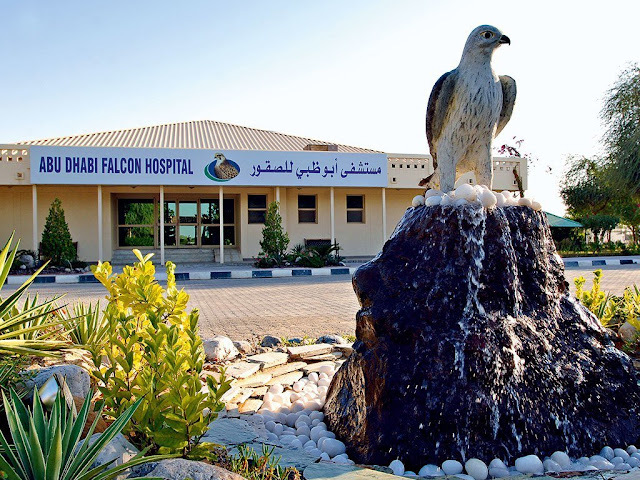 A hospital like no other, Falcon hospital of Abu Dhabi is one of its kind and famous all over the world. It caters to the injured and sick falcons along with offering guided tours to the visitors. It is the only hospital in the world dedicated to the favorite pet of the Arabs. In the early era, owning a falcon was no less than a status symbol. Falcons are being medically treated and given proper care and maintenance here. Falcon hospital treats around 11,200 Falcon patients every year for various diseases. It has a fully equipped operation theatre, air conditioned waiting room, and a recovery room for these delicate patients. The guided tour of the hospital includes the visit to the falcon museum, free- flight aviary, and the examination room. It has started its own falcon breeding center in the year 2011. One of the biggest attractions of Abu Dhabi, Yas island is a manmade island created with an aim to offer tourists an ultimate entertainment and leisure destination. The island is being extended and a part it is still under construction. The island boasts of the very famous Yas Water World, the theme Park-Ferrari world, the Yas Marina circuit, a golf course and the Yas beach. 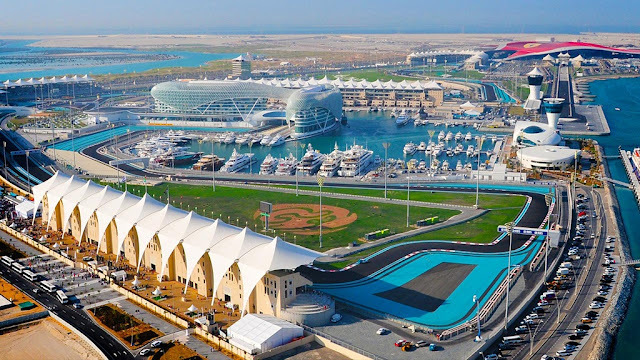 Yas island also has many hotels and restaurants along with shopping arenas for the enjoyment of the tourists. Every year golf championship is organized at Yas island with world class facilities. The Formula 1 Abu Dhabi Grand Prix is organized at the Yas island Formula 1 circuit every year. It has the Ferrari World theme park, one of a kind theme park in the world featuring the world’s fastest roller coaster. 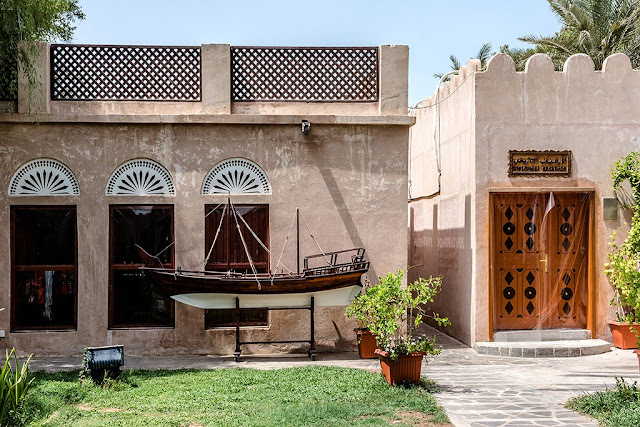 Known as one of the best cultural attractions of Abu Dhabi, the heritage village is a commendable recreation of the old style Bedouin era village lifestyle of the city. Built on a reclaimed land, the cultural attraction is very famous amongst tourist and locals alike. Tourists can find camels, Arabian horses and many more of the Arabic attractions including the Arabian tea. Local art such as glass blowing and weaving is on display here. Enjoy shopping at the small traditional souk for souvenirs and local handicrafts. Don’t forget to hone your bargaining skills. The old era falaj irrigation system functioning is on display along with the traditional cooling towers that demonstrate the intellectual way of life in the early age. It also houses a beautiful stretch of white sandy beach with turquoise waters to offer a relaxed getaway from the urbanized city feel. This beautiful capital city of UAE stands proud of its achievements and beckons the tourists to enjoy a relaxed getaway. Abu Dhabi is coming up as a major tourist attraction and steps are being taken to make it an ideal counterpart to Dubai. This land of Gazelle boasts of great attractions without giving a feeling of suffocation. So, wait no more, head to Abu Dhabi and enjoy one of the best cities of UAE. 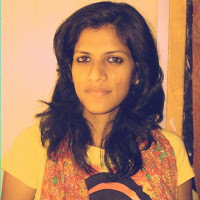 Thanks to Neha Singh for writing such a beautiful guest post on my Blog. Nice informative post, Thanks for sharing.